Since she has shed her old skin and fingernails from the intense chemo that were administered the ones she has now are brand new, just like the little sprouts of eyebrows and lashes that are coming in. To say she is a ‘new creation is more than just a beautiful metaphor. I, however, feel like a very old, very tired one. I do have a new perception of reality. One that has been molded through tears of pain and alienation. I have a new sense of self, whether I like all of it or not. One that has risen up through the crumbling around it. I have new fears and new dreams, most of which I seldom thought about before but now would nearly give my life for. Back in the Fall when Izzy was over on the Oncology side and was actually allowed out of her room, we used to see a little boy who I’ll call John. Izzy would always ride her little pink school bus and he would ride his John Deer tractor up and down the halls, their IV poles never far behind. John went over to transplant at the beginning of December and was getting discharged shortly after Izzy got her cells. His room was just across from ours and on the day of his discharge he caught me in the hall as I walked down to get some water. “I’m going over to RMH (Ronald McDonald House) today. Mom’s over there taking some of my stuff right now,” he said, so excited he wasn’t really breathing between sentences. “That’s wonderful. You look like you’re doing great,” I told him, thrilled to see him so happy. We talked for another minute or two before a nurse came along and reminded him about the ‘germies’ that were in the hall. He didn’t care, he instantly directed his RMH excitement towards her. “Bye, John,” I said, laughing. “Bye, Lady,” he replied, shamelessly not knowing my name once again. John, passed away last Monday two days before our discharge. He had been doing well and then relapsed just the week before. It was hard and fast and then it was over. The doctors and nurses up there deal with the death of children everyday. The rest of us do not. As I was coming up from the pharmacy that afternoon I saw his parents from afar. They were leaving the hospital alone. They were leaving for the last time. For every child that is fighting cancer there is a parent who fears that someday that will be them. We may have hope that get us through the day but it is glimpses of that fear that wakes us up in the morning and tuck us in at night. Perhaps you are thinking, “But things are going so well.” That is true. But even at this point in therapy 50% of neuroblastoma patients still relapse. That’s why we continue on with so much more treatment. The cancer may be gone, but we cannot stop petitioning the gates of heaven. The battle continues, we are just playing offense now. That means when I pray for her now I don’t just ask for any invisible cancer cells to flee, no, I DECLARE LIFE over her and ask God to fill her with His Presence in such a powerful way that there is no room for cancer there ever again. I ask Him to reclaim his territory. Last week I also prayed a lot for John’s mom. It was not his dad or his siblings but his mother whose heart I could not get off my own. I was overwhelmed with burden for her and I just prayed that she would be able to reconcile this nonsense. I prayed that she could feel the embrace of the Father without having to believe that He would ever want a child, her child, to die. “A little child shall lead them.” Isaiah 11:6 certainly applies here! I know that God intended for children to learn from adults, but oh my goodness what sincerity and his childlike unwavering confidence in our Heavenly Father sure speaks volumes. What a lesson for us all! My prayer for you is that God will continue to give you that simple faith that John knew so well and that you can completely trust our Great Physician. In the midst of those darkest hours God is there listening to your hopes and dreams just like He was for John! I stand with you in delcaring LIFE!! Your story is remarkable, so loving and true, I will still be praying for you and Izzy, so sorrry to hear about John , but I know that he is in his heavenly fathers arms now telling him about Issy. and how he is going to heal her. love to you and your family, may you stay strong in your faith. 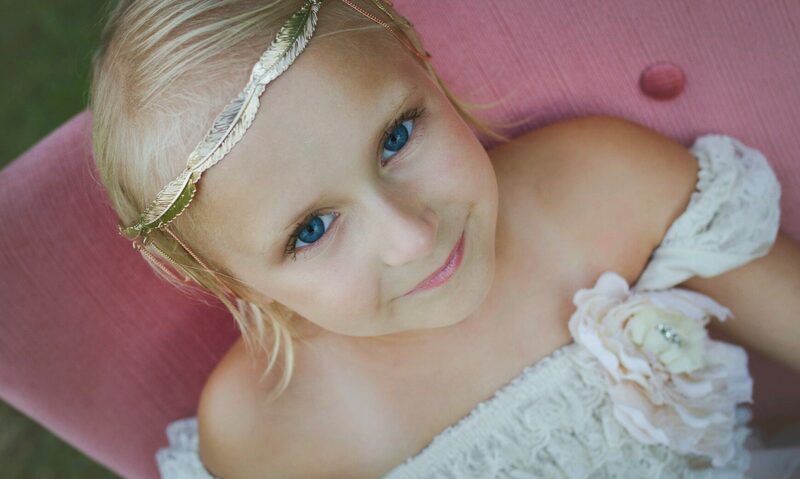 Molly, We are still praying for precious little Izzy and your entire family! I love you Molly. I’m praying for you and Izzy. As always, please let me know if there’s anything I can do.